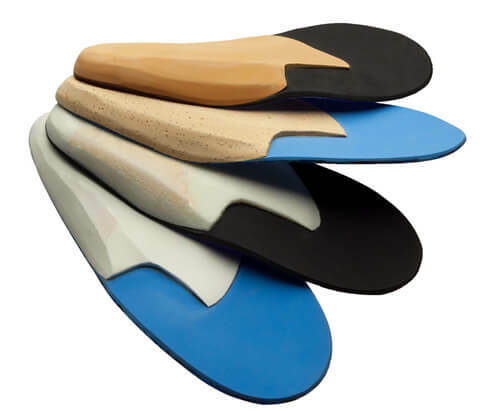 Hallux Rigidus/Limitus, Rigidly Platar Flexed 1st Ray, Sesamoiditis | Marathon Orthotics, Inc.
All of these pathologies can be treated with a Reverse Morton’s Extension. Hallux Rigidus/Limitus, Plantar Flexed First Ray and Sesamoiditis can all be treated with an accommodative orthotic device by adding a Reverse Morton’s Extension. It also allows for dramatic off-loading but still cushions the painful area with your choice of mid-layer and top cover for a Sesamoid problem. Please check Reverse Morton’s Extension in the Accommodations section of the prescription order form.